I absolutely love P!NK. Ever since I heard "Get The Party Started" in 2001, I have been a fan. She is an amazing vocalist, artist and performer (not to mention shes now also a mom too!). Sometimes listening to her music can bring tears to your eyes, it is easy to relate to her through her lyrics. She is strong, powerful and inspirational, the model of what every woman should be. That is what makes her unique and the perfect choice as the bold and beautiful face of COVERGIRL’s new Clump Crusher Mascara! You can get P!NK's look with COVERGIRL's newest products for a new kind of beauty routine in three easy steps! 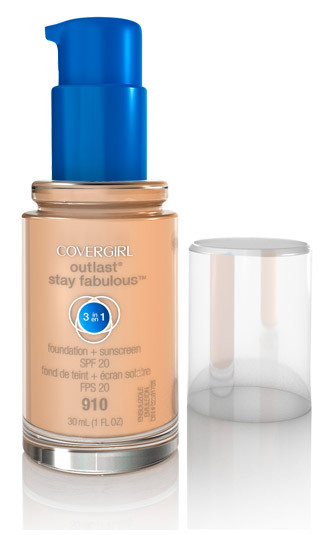 1) Dab Outlast Stay Fabulous 3-in-1 foundation (concealer, primer and foundation in one step!) starting at the center of the face and blending outward toward the hairline. You don't need to use a lot to create your look, just a small pea-sized amount goes a long way. 2) Apply black eyeliner along the lash line and sweep a smokey grey eye shadow across the eyelid. Finish with Clump Crusher Mascara by LashBlast in Very Black applied to upper and lower lashes. 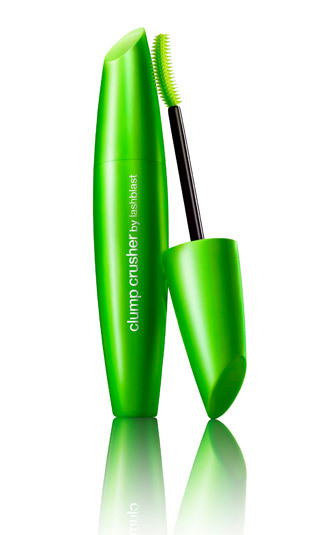 I really like Clump Crusher, the special brush lifts and separates lashes, losing the clumpy eye look. 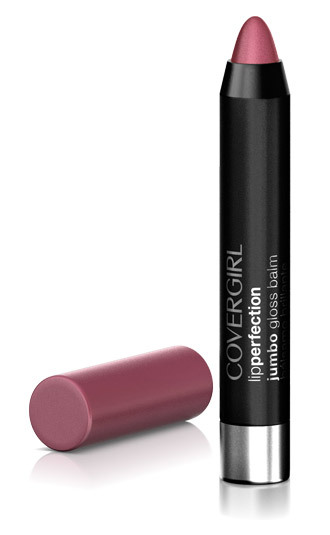 3) Add a hint of shine with COVERGIRL LipPerfection Jumbo Gloss Balm. This glossy balm is bright and bold! Silky lips and a look that pops with colour, this has to be my new favourite lip gloss! For me, the quicker the routine the better. Follow these three simple steps and you're good to go in just a few minutes. Easy, breezy, beautiful - COVERGIRL. Visit www.covergirl.ca for more makeup tips and info about COVERGIRL makeup! Check out the posts by fellow P&GMoms Jeannine, Shannon and Julia who along with their daughters and lucky giveaway winners, had an amazing time celebrating GIRLPOWER with COVERGIRL P!NK, herself! Disclosure: Posted by AME as part of the P&GMom program. Product was received for review purposes. Opinions and comments expressed on this blog are those of the author.